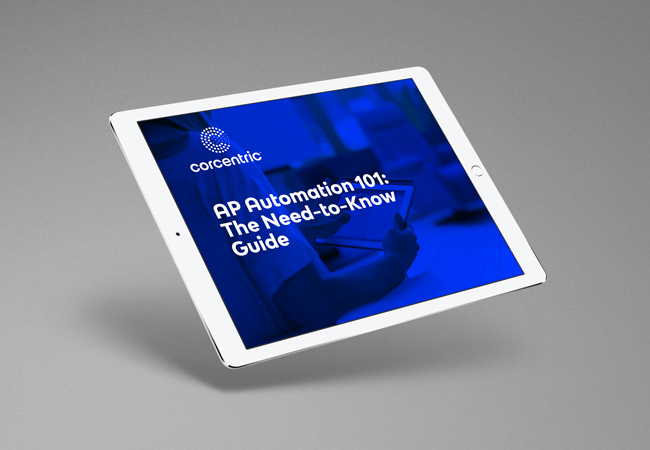 If automation is on your accounts payable (AP) agenda, you need to know all the facts in order to ensure success and a maximum return on investment. Join Mark Brousseau, Managing Director of Advisory Services at the Institute of Finance and Management (IOFM) as he helps you make sense of the approaches and technologies to AP automation. 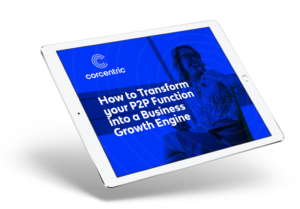 Download this informative webinar today!